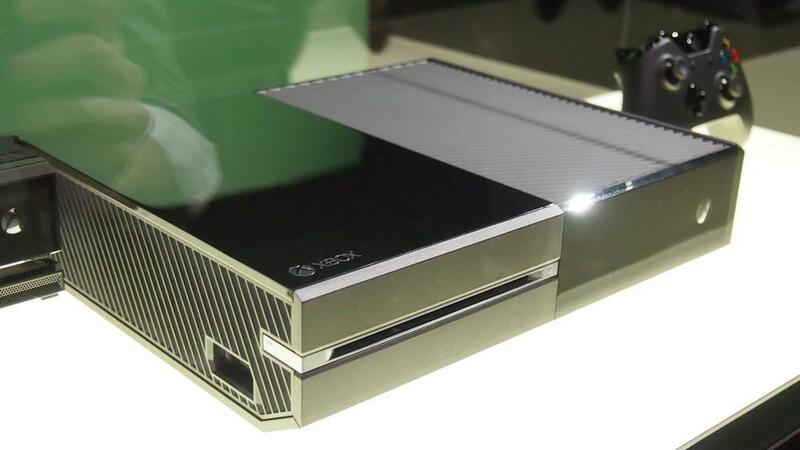 The Xbox one was revealed last week to a mixed reception. With the console battle set to hot up again after a number of years in the shade, with the Xbox One going up against the PlayStation 4, new additional details are emerging about the next incarnation of the Xbox One thing that is very clear is the fact that consoles are no longer just about gaming, they are now multimedia devices which are intended to impact the way that we consume our media at home. With that in mind, advertising is never going to be far behine, and by all accounts the Xbox One is going to play a big role here. Rumor has it that the One will track what you watch and will then target adverts at you based on what you like. Peronalised advertising is nothing new in the online World, and the distinction between online and offline is fast bluring. Where once a TV set would definitely have been classified as a ‘traditional’ offline media buying opportunity, the advent of smart TVs has changed that. When a TV is connected to the internet and used to view web pages then it becomes an online device, yet traditional programmes are untouched by the smart functionality, and are thus left to old school targeting capabilities. Where Xbox could step in is by brining internet level advert targeting to TV programming, which in theory would deliver better ad engagement and stronger user interaction. Could the xBox one change TV advertising forever? Its suggested that the Xbox One could include elements of gamification in order to deliver better results too. Xbox could set their users content viewing goals, which are rewarded on completion. To borrow internet advertising parse, this could be delivered in a ‘pre-roll’ stylem, where content is viewed in order to release new demos or even old back catelogue games. This could enable Xbox to create additional TV advertising inventory combined with better ad engagement. What is clear though is that Xbox One will launch with an unprecedented level of TV integration. Living room entertainment has long been strangely fragmented, with speerate devices for playing music, watching movies and playing games. All of these activities include rich multi-media, which makes them an advertising dream. So the potential for Microsoft with the Xbox one is to bring all of these devices and expereinces under one umberella, allowing for a single buying source for large ad campaigns. When you add in better targeting to the already rich capabilities that come with TV, then you could create a TV advertising powerhouse. When compared to its outline advertising cousin, TV wins out for big brand advertising campaigns. TV slots allow brands to show emotive videos and to capture the viewer for many seconds at a time. Comparatively, online ads are usually small blocks of pixels in the form of relatively unengaging banners. The possibilitiy of combining the advantages of online with the existing power of offline are enough to whet any companies appetite. No wonder Microdoft are Sony are taking another look at consoles, and the Microsoft Xbox One could forever change the way that TV ads are delivered.